Halloween is just a few days away, and Nintendo is celebrating with a small download for 3DS owners. If you head on over to the eShop, look for the “Games to Play on Halloween!” video app. The app has six videos in total. The first one, “Games with Spooky Levels!”, showcases five 3DS games that will get you into the Halloween spirit. 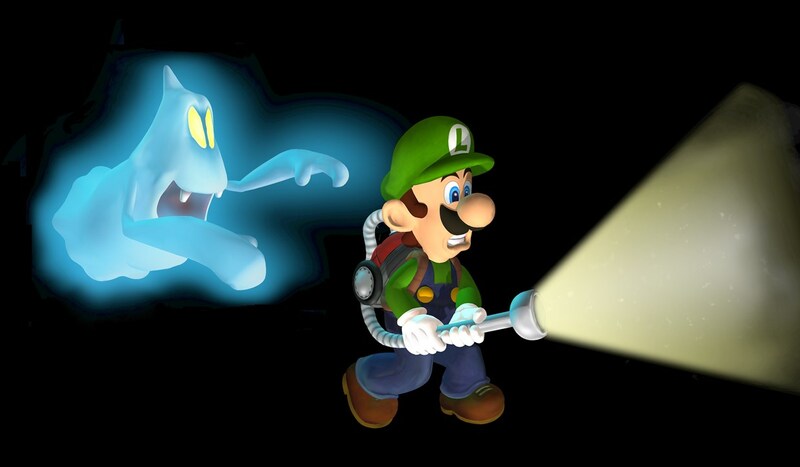 There are also individual videos for “Luigi’s Mansion Semi-Spooky Video”, Captain Toad: Treasure Tracker, Animal Crossing: New Leaf, Mario Kart 7, and Yo-kai Watch Blasters. The app only takes up 630 blocks of space, or 78.75MB.